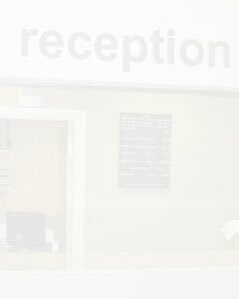 The Dene Hotel is situated in the heart of Jesmond, a quiet suburb of Newcastle upon Tyne. Located 1.5 miles from Newcastle City Centre, Jesmond is ideally suited for people staying on business or pleasure. Newcastle Eldon Square Shopping Centre is only 10 minutes away and The MetroCentre Shopping Centre is 15 minutes away. The Dene Hotel is located in a quiet street, but only 2 minutes walk from busy Osborne Road with its pubs, bars and restaurants. The Dene Hotel is only minutes away from the attractions of the area including nightlife, shopping, cultural heritage, sculptures and museums. Limited free public parking is possible on site.